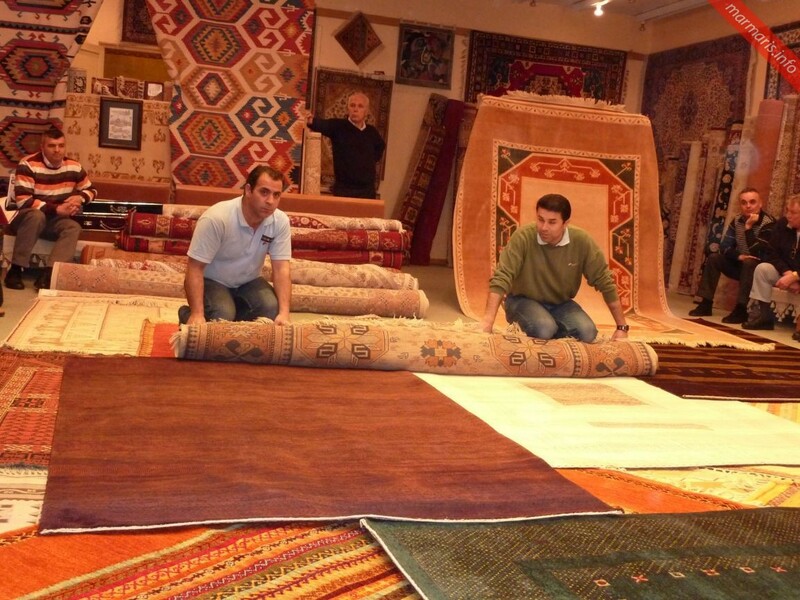 Historical records show that Turkish Carpets and Rugs were important items of trade during the 13th century. The trade which was primarily carried out through the Silk Route made Turkish Carpets even more popular in the 14th and 15th centuries when they got featured in most European paintings. This gradually fueled the popular desire to decorate cathedrals, palaces and wealthy homes using these colorful carpets. In the modern times, the Turkish government has been keen to preserve and enhance the ancient practices of manufacturing the genuine Turkish Carpets. This has prompted the manufacturers to continue making authentic Turkish Carpets that have come through many generations from the past. 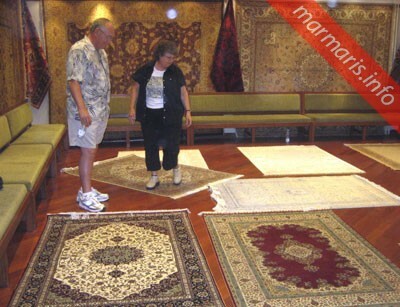 Paradise Carpet Marmaris is one such place where you will find authentic Turkish Carpets that you will love for your lifetime. 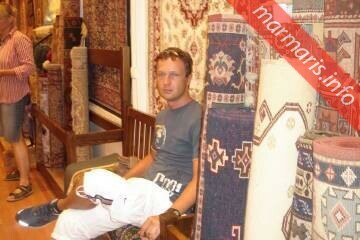 The staff with this shop are very knowledgeable and have years of experience in making Turkish Carpets. They are well aware of its history, symbolism and the true value of them as they continue to thrive through many generations to come in future. Turkish Carpets become more special as their value increases with age and usage! They are just more than carpets; they are an “Art for Your Flooring”. 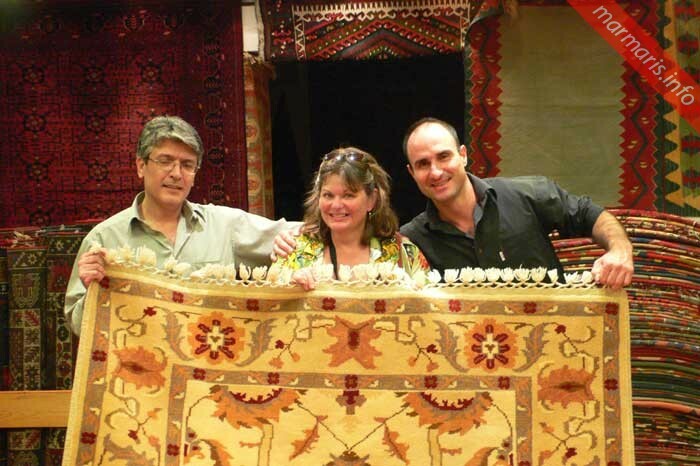 Turkish Carpets have many notable features, especially the weaving and dyeing processes. Turkish Carpets are special as they are woven using a double knot process as opposed to single knot process used in weaving Persian Carpets. A single knot process allows weavers to add more details in Persian Carpets, while a double knot process makes Turkish Carpets strong and sturdy. This feature makes Turkish Carpets to hold themselves intact for years even when they are placed in areas where heavy human traffic is . 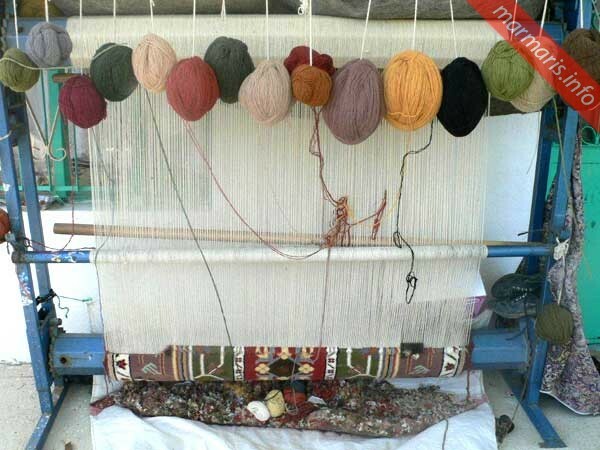 The natural dyeing process makes Turkish Carpets a special material. The colors are extracted using articulate methods from natural materials plant matter, soil, nuts and even crushed insects. These natural colors ensure fastness and can withstand years of continuous usage. In fact, the 900 years old carpets recovered from the Ottoman Palaces have been found as colorful as the very new ones! The traditional Turkish Carpet is the true masterpiece of an incredible culture.